Tonight, Tuesday 17th July 2018, will see Oz Lotto Draw No. 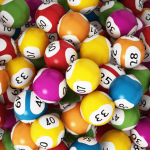 1274 offer a massive $30 Million jackpot. 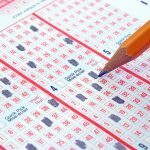 The most recent big win in Tuesday Oz Lotto was on the 12th of June when a $15 Million jackpot was won by a single ticket holder. 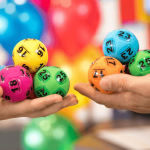 You need to get all 7 winning numbers in a single entry to win all or part of the life changing Oz Lotto division one prize pool. If division one is not won tonight then Oz Lotto will jackpot again for next weeks draw. 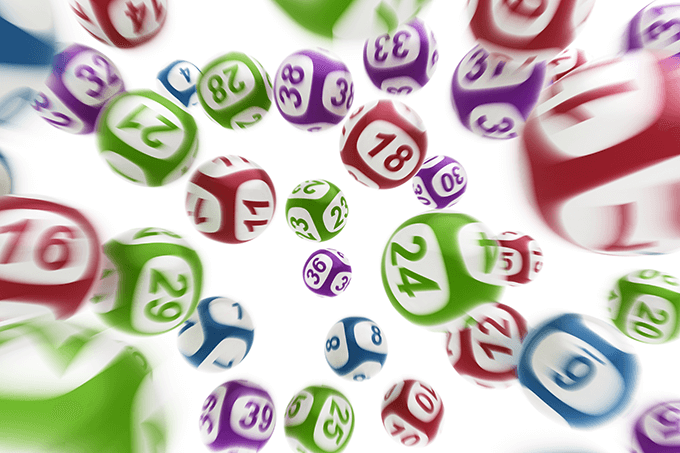 Buy your tickets online today for your chance to win Oz Lotto. And don’t forget that in two days time Thursday Powerball will also offer a $30 Million jackpot.